Bordeaux Neurocampus > What's new? > What is the “Bordeaux Neurocampus Graduate Program”? Its new website will tell you everything! 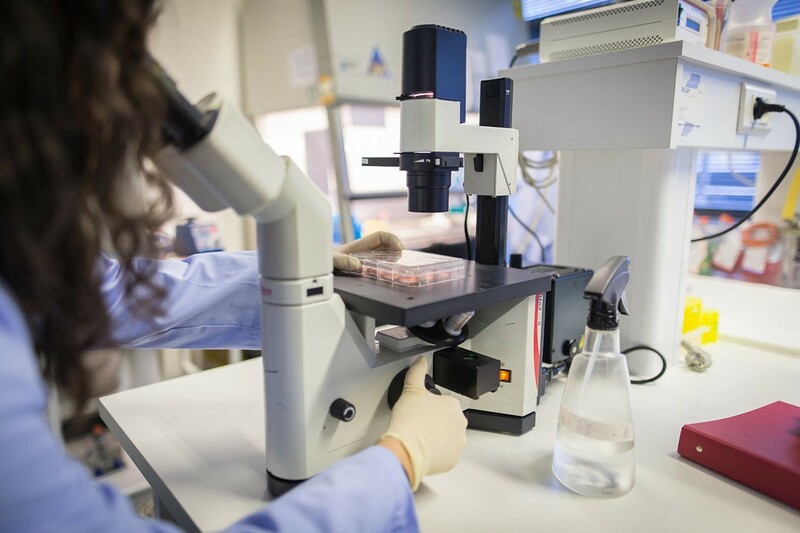 The Bordeaux Neurocampus Graduate Program focuses on research training, knowledge and innovation, from Master to Doctorate. It provides high value and cross-disciplinary training from fundamental to applied and translational neuroscience.